Having read and very much enjoyed The Fever, the opening salvo from Michael Brady’s Into The Shadows range, I was eager to dig into the second volume. This one would take the firmly established CIA non-official cover (NOC) officer Michael Brennan to Asia in what seemed to be another tale potentially ripped from the headlines. Would it live up to volume one, though? As the book opens, Brennan is working on recruiting a new assessment inside the Chinese People’s Liberation Army Navy only to be called away to gather information on that country’s anti-satellite missile launches at the behest of superiors. 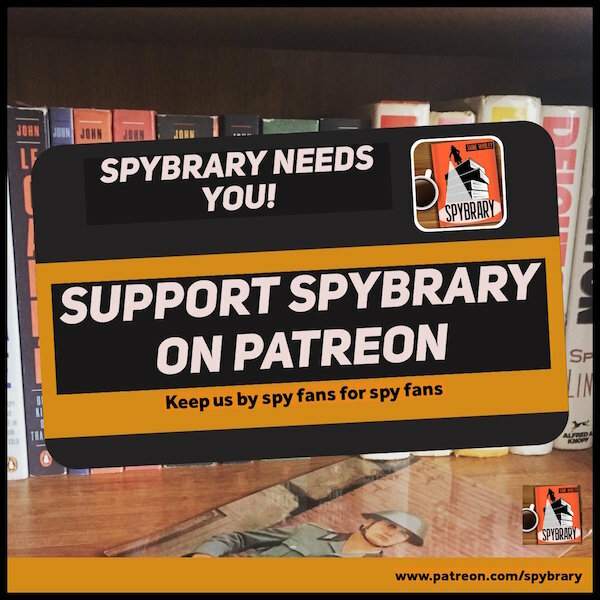 In London, meanwhile, career MI6 agent John Dearlove becomes aware of the disappearance of a longtime asset in Hong Kong and goes to investigate. As events unfold, this pair of agents from America and Britain find their respective cases leading them to a long-thought-dead organization inside China bent on causing chaos across Asia: the resurrected Assassination Corps. In some ways, the novel builds on the elements that made The Fever work so well. 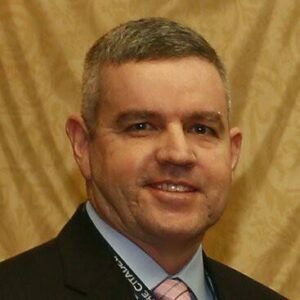 Brady, a retired Lieutenant Colonel and former director of the Presidential Emergency Operations Center in the White House, nicely brings out the details about the places, technology, and weapons that play a prominent role in the narrative, not unlike Tom Clancy‘s early novels. Also like Clancy, the story weaves together numerous strands across three continents that eventually come to intersect by and large (though one narrative strand involving a Defense Intelligence Agency analyst and the National Security Adviser never quite crosses back into the rest of the plot). It also retains the punchy sentences and brief chapters that were a hallmark of the first book, something which also keeps the pace up throughout. The result is another informative yet fast-paced read. In other ways, the book is a change of pace for the series. While The Fever had its fair share of action sequences (most memorably an explosive defection in the Syrian desert), Assassination Corps turns up the action significantly with a large amount of gunplay scattered throughout the pages. 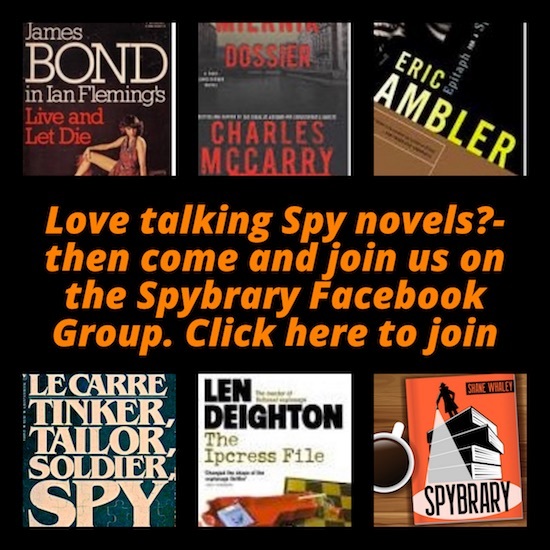 Dearlove too, for example, comes across as an action hero very much in the James Bond tradition of spy fiction with quite a few of the novel’s antagonists falling on the Bond spectrum as well. Indeed, despite its basis in history, the titular organization and its leaders read more like SPECTRE out of the then the realistic depiction of terror groups in the first book to the point of literally having a boardroom scene. The result is a more cinematic feeling book but one that, combined with the occasional piece of stilted dialogue, feels like an unsteady mixture as if a Clancy or Frederick Forsyth novel has become a Gerard Butler action movie. 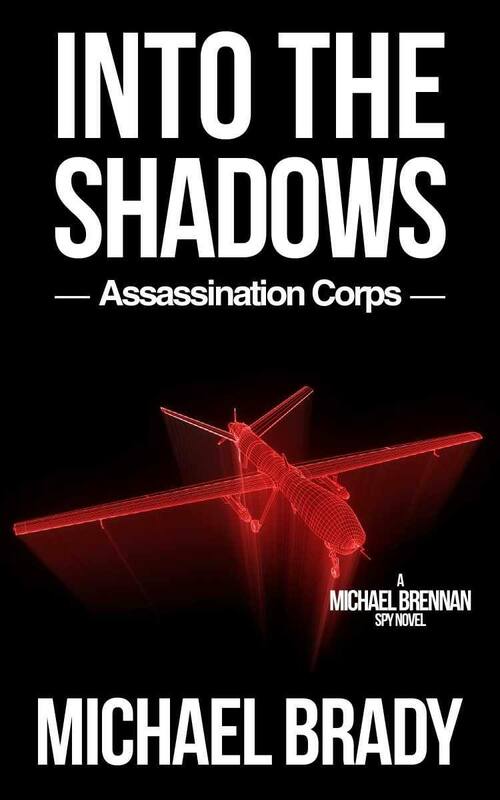 While not quite having the spark of the first novel, Assassination Corps remains a quick and enjoyable read. While it veers more towards the action end of espionage fiction, Brady keeps the plot sharp while his real-world details offer a sense of reality often lacking in the bang-bang side of the genre. The mix of tastes might be uneasy at times, but there are unquestionably worse things you could read, especially with the tantalizing hints of what the next book might bring.